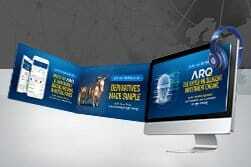 Angel Broking empowers you with the knowledge vidoes explaining stock trading and investment. Our knowledge bank is divided into different modules that explain investment related concepts, terms, and practices, such that you will be able to trade in the market in a better manner. Angel Broking explains WHAT ARE MUTUAL FUNDS? Angel Broking explains 5 Reasons: Why you should choose Equity over FD, Gold & Real-estate? Angel Broking explains When’s the Right Time to Invest in stocks? Angel Broking explains What is an IPO & how does it work? Angel Broking explains How & When to Buy Your first stock? Angel Broking explains Angel Broking explains, what is a Remisier? Angel Broking explains What are the financial instruments traded in the Stock Market? 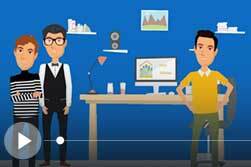 Angel Broking explains Who is a Sub Broker? Angel Broking explains What Makes Stock Prices Go Up and Down? Angel Broking explains What does Sensex, BSE, NSE, and Nifty mean? 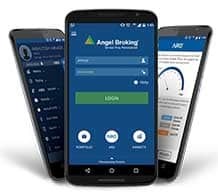 Angel Broking explains What are Shares? Angel Broking explains What is Stock Valuation? Angel Broking explains What are Primary & Secondary Markets? Angel Broking explains WHAT ARE CALL OPTIONS? 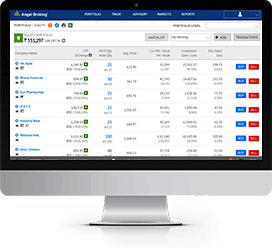 Angel Broking explains What is Margin Funding? Angel Broking explains WHAT ARE DERIVATIVES? 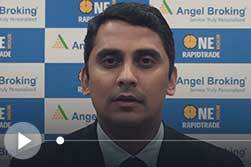 Angel Broking explains What are Put Options?